We are a heating and air conditioning company in Chester County where our goal is to provide dependable comfort. That's why we offer reliable, long-lasting products from trusted manufacturers. If you are making a large investment in a new heating and cooling unit, you expect only the best quality and the comforts of a working system. And that's why customers again and again trust Meade Heating and Air Conditioning. We perform heating and air conditionoing services as well as provide HVAC system repairs in Chester County, Montgomery Counties and surrounding locations. That's because York quality is recognized around the world. 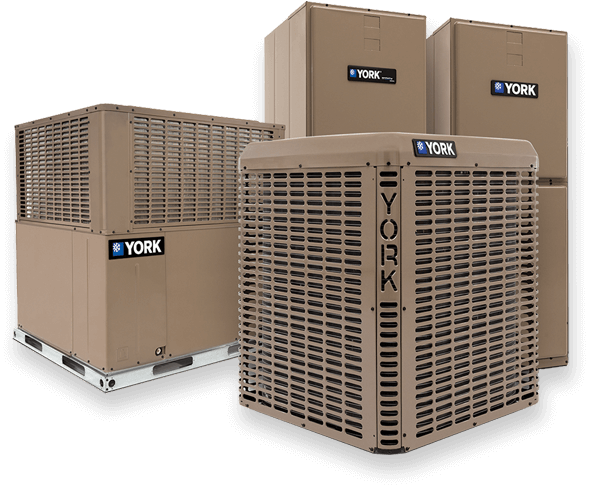 York has designed and implemented various heating and air conditioning systems in some of the world's most well-known structures, including the U.S. Capitol building. 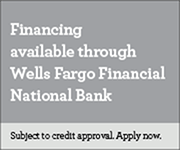 And just as importantly, their residential products are recognized for quality by the Good Housekeeping Seal of Approval and industry-leading warranties. Count on York for quality, comfort and energy efficiency for all the comfortable moments in your life.